We do it ourselfes, without your participation on a reroll account, we only need a referral link. You can make 2 recruits for one account. We will find an inactive account or register a new one and execute Referral program 2.0 using your link. 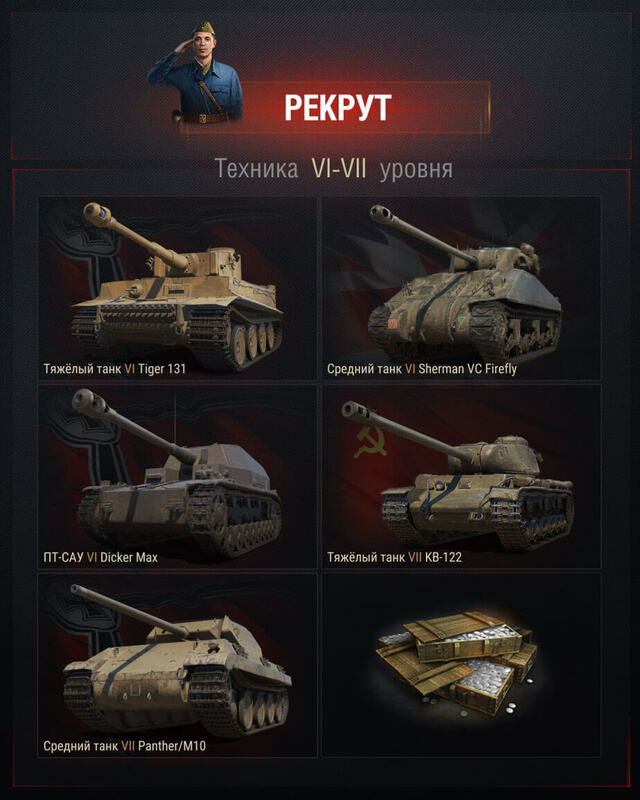 You can get bonus tanks 2 times. The deadline is 4-8 days. By winning battles and earning Referral Points, the Commander and their Recruit(s) gradually fill the progress bar. As soon as the first stage is completed, both players receive a reward: 300 Bonds each, an inscription and a medal. The reward for the second stage: 450 Bonds, camouflage and a medal. 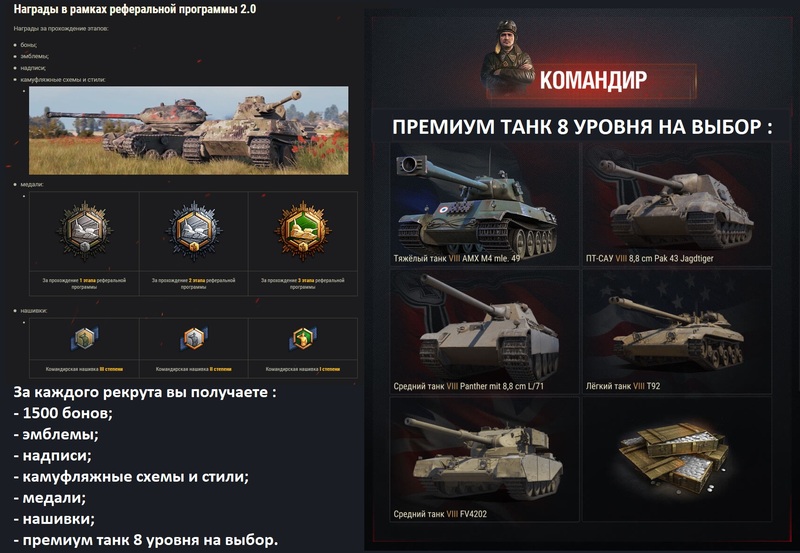 After the completion of the last stage and with it the entire campaign, both receive 750 Bonds, an emblem, a medal, a unique 2D style and the opportunity to choose a Premium tank. The Commander also receives a special badge. - pay for the service. - send us your referral link. Who can become a commander? Any player who has spent 1000 or more random battles in the game will be able to become a commander and invite recruits. The last battle in the game should be played not later than 60 days, your account should not be in the ban. Every four months you can invite 2 recruits. 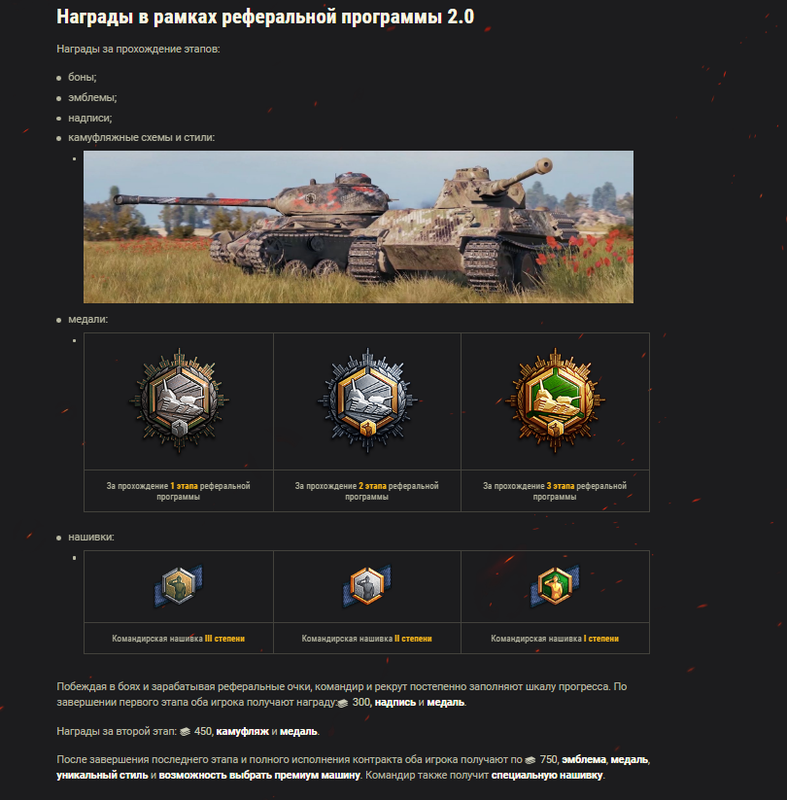 After four months, a new period will begin, and the commander will be able to invite 2 more recruits + get another premium tanks. Referral contract can be terminated at any time by any of the parties. If you do it yourself for an uncertain reason, there will be no refunds. Dear users.RISKS: Providing services for the real money is forbidden in most games, including World of Tanks. Buying game currency, items or services, you agree to violate a user agreement with the developer / owner of the game and can incur punishment for it. For our part we are doing everything possible that would not have occurred in 99% of cases, we can do it. </ Attention>Processing Time: Delivery Department is open from 8:00 to 22:00 MSK.! Important. If you have issued and paid the order after 22.00, remember, your order will be the first in line in the morning, as soon as we will continue to work, it will be processed and given to you. We guarantee quality of service, if the service is not performed in the agreed framework - make repeat order free of charge or a refund </ delivery>.AttentionPlease note that some payment methods require an extra fee to pay. Keep this in mind when making payments. The list of goods contains the "net" price as soon as you select the items for a payment to him immediately added to the commission of a particular method of payment. You are welcome! Please leave your feedback after purchase, every feedback is very important to us, thank you. Все отлично! Незнаю как они это делают, но очень быстро прошли контракт. 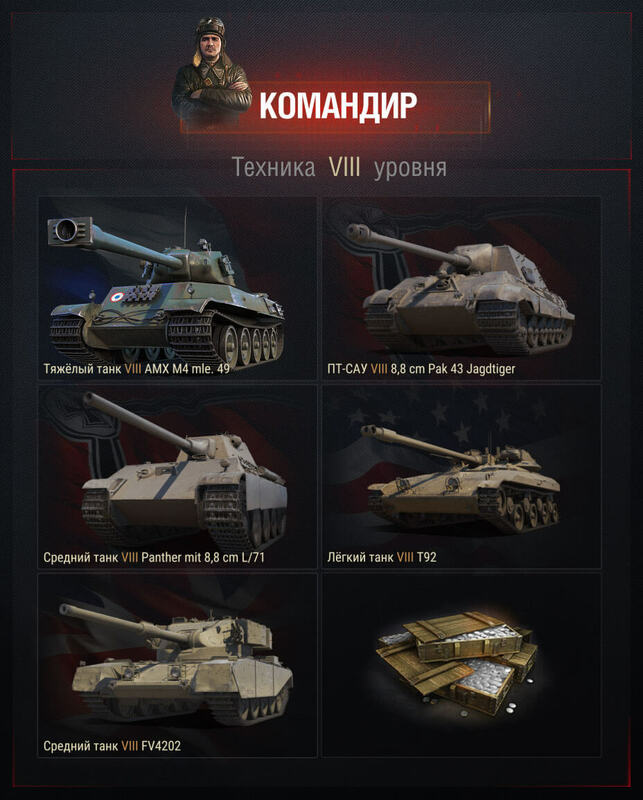 Большое спасибо?? все супер, заказ доставлен за 3 дня ! сделали все оперативно, ребята молодцы! Все четко! управились за 4 дня, на следующем этапе еще раз закажу. все сделано быстро, однозначно вернусь после старта второго этапа. Спасибо. Все быстро. Буду заказывать еще!!!! Всё выполнено в срок! Очень доволен покупкой! Все отлично! Очень отзывчивые ребята.